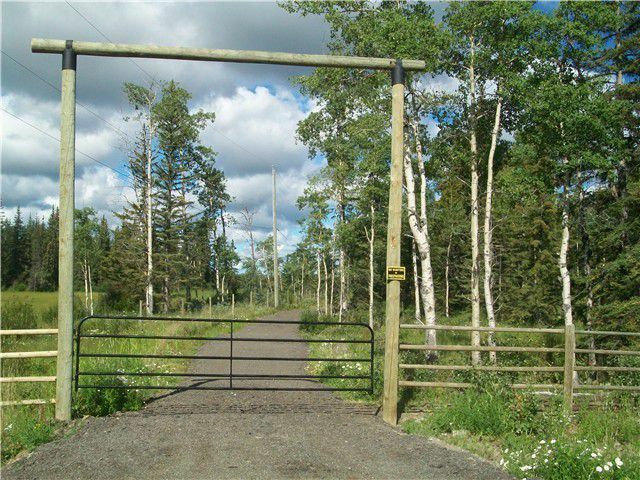 Beautiful southern Cariboo region off Little Fort Hwy, is a gem of a property just under 5 acres. The property welcomes you with a gated entrance and a beautiful pond. A long driveway allows you easy access to the fenced perimeter, views are expansive with its road side oriented east and full sun along it depth. The property is treed with pines and aspens. 93 Mile Creek idles through the front of the acreage connecting in the pond. 7 minutes to 100 Mile House. Adventures which can include hunting, fishing, skiing, snowmobiling, snowshoeing. Private setting, clean fresh air and a twinkling nigh sky with stars you forgot existed is yours. A property to build your dream home. Good soil for septic, hydro nearby.